"John Roebling and His Bridge on the Ohio River"
Place: Nathanael Greene Lodge at 6394 Wesselman Rd. 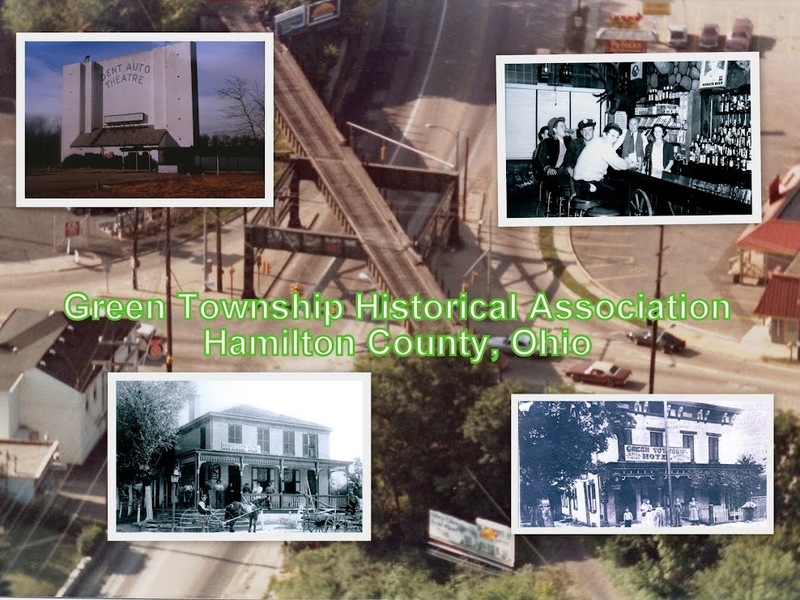 Membership Renewals for 2019 will be ongoing through May!!! Our treasurer, Roberta Michel, was a co-author of a new book covering Cheviot History in honor of their Bicentennial. This book will be available at our meetings from Roberta for $10. You can also pick up a copy for the same price from Cheviot City Hall. 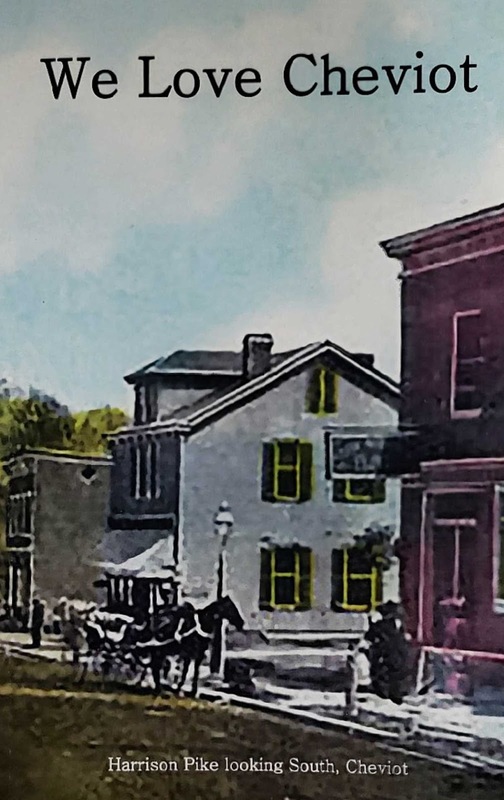 All proceeds from the book are donated to the newly formed Cheviot Historical Society. Our Vice-President, Joe Flickinger, has released his second book. 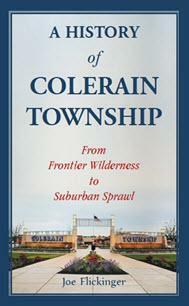 This book is about the history of our northern neighbor, Colerain Township. Please see the "Twp Books" tab at the top of the page for a link to order his work and a description of the book! We hope you enjoy the meetings for 2019. Please spread the word and bring a friend. The more who come, the better. We appreciate your attendance at our meetings and hope you enjoy the presentations!